Sage has been burned in all parts of the world to cleanse and call in new energy to the area. 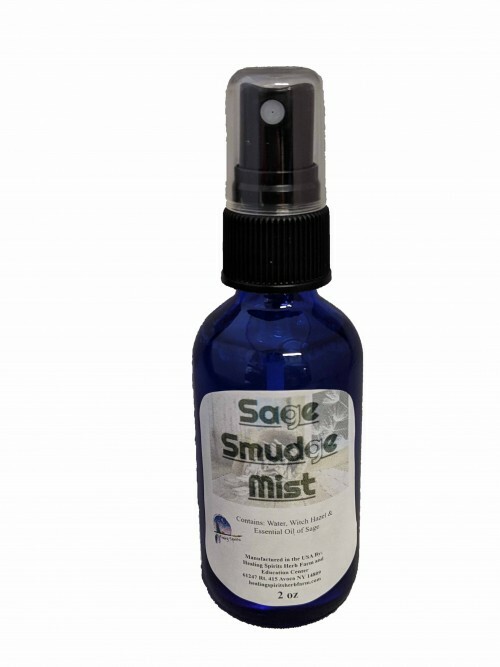 This little bottle is so much easier than burning a smudge of sage. Contains: Water, Witch Hazel & Essential Oil of Sage.